Zoo Vet 2: Endangered Animals is the simulation game. The African Wildlife Foundation provided information that is used in the game and how to treat endangered animals including elephants, lions, zebras, crocodiles, rhinoceros, and many more. 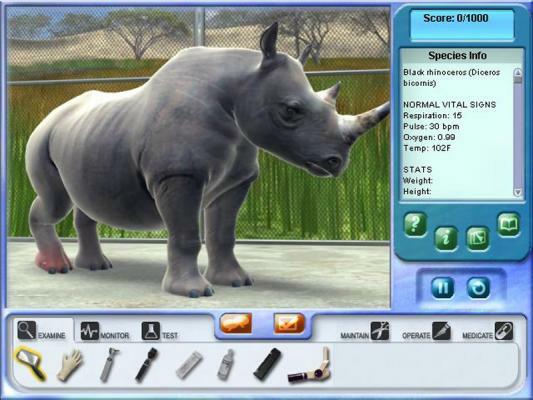 Animal info in Zoo Vet 2 is provided by The African Wildlife Foundation, and a portion of every purchase is donated to help save the animals.